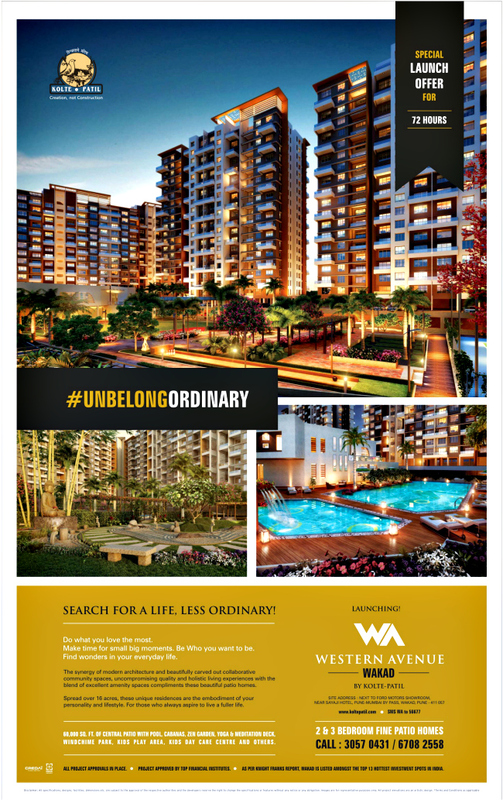 2 BHK, 3 BHK, 4 BHK Flats at Kharadi, Pune 411014!! 2) Pay Own Contribution - in 2 Installments! 3) Foot Massage - for Free! 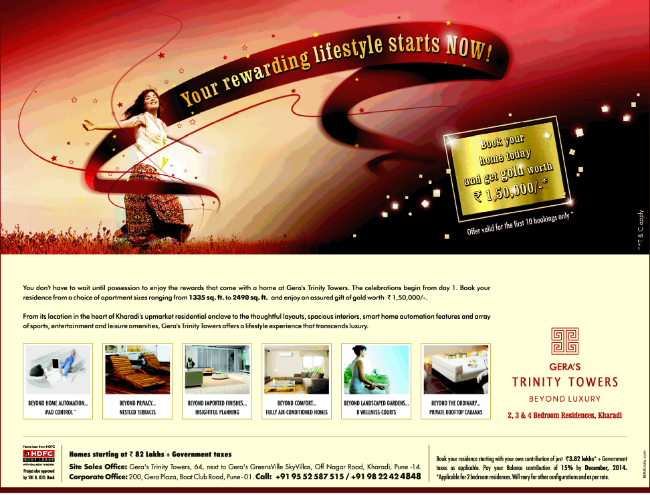 4) At Last, Gera Launched Trinity Towers Kharadi! What is the current status of the project ?